Maggie discusses how writing about her daughter’s dual diagnosis enabled her to reach a place of compassion and acceptance. 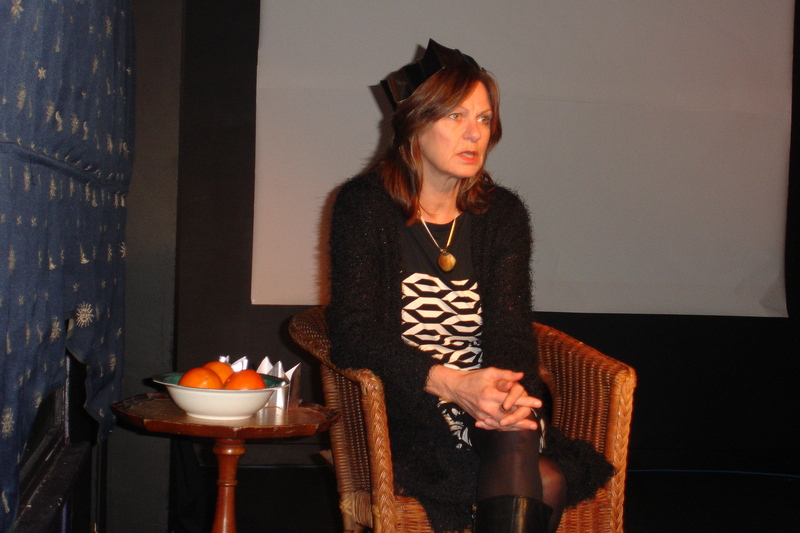 Her live literature production, Zones of Avoidance, which won The Ted Hughes Award for New Work in Poetry, is described as ‘beautifully written and uncompromising.’ Through poetry, letters and monologues, Maggie manages to juggle the imperative of honesty – how to tell an important story truthfully – and ‘avoidance’ – how bitter truths may be made bearable. The talk will be illustrated by short poem films from the production.